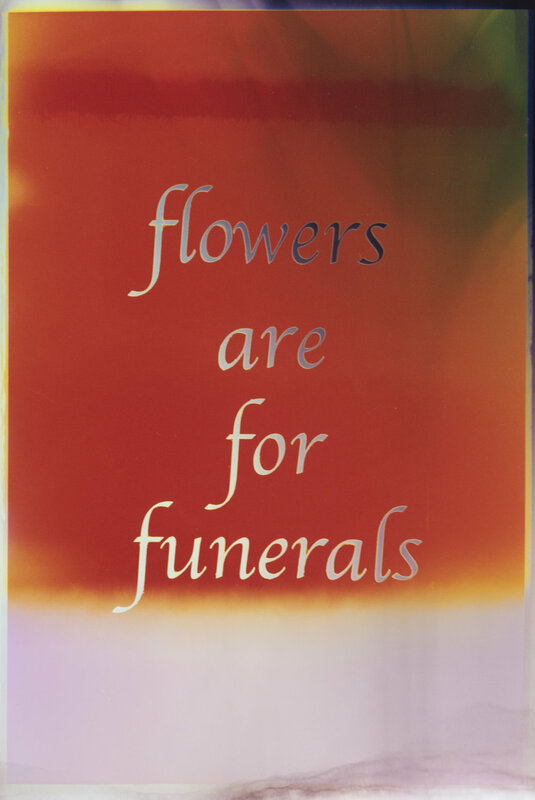 Flowers are for Funerals, Analog Chromogenic Prints, 2015 - ongoing. Flowers are for funerals is a direct reference to 1984’s song Bonny, released by British pop band Prefab Sprout. The band released accessible, melodic, easy listening songs that are complemented by lyrics that almost always address heartache, loss, aging, and the fleeting quality of happiness. The aim of this series is, in the same fashion, the disguising of photography’s inescapable connection to nostalgia and loss behind a colorful and vivid cover.